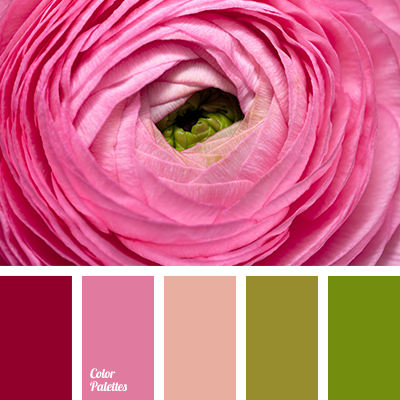 burgundy color, color selection, colors of spring 2016, dark green color, dark marsh color, deep green color, green color, light green color, light olive color, olive color, pale pink color, pink color, red color, scarlet color, selection of pastel colors, shades of green. 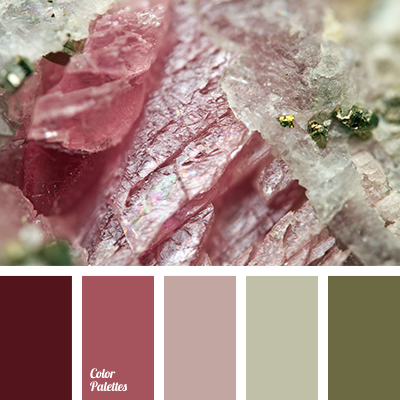 ash pink color, bright pink color, burgundy color, color matching, color of olive, color solution for repair, colors matching, dark marsh color, green and pink colors shades, green color, khaki color, light olive color, light pink shades, olive color, pale pink color, pastel selection. 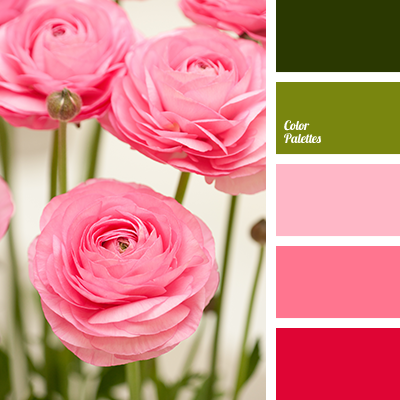 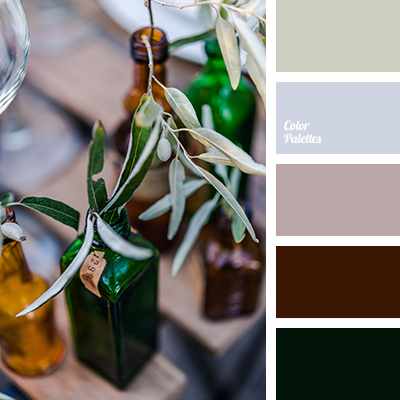 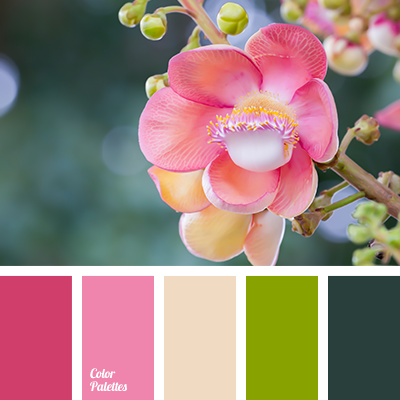 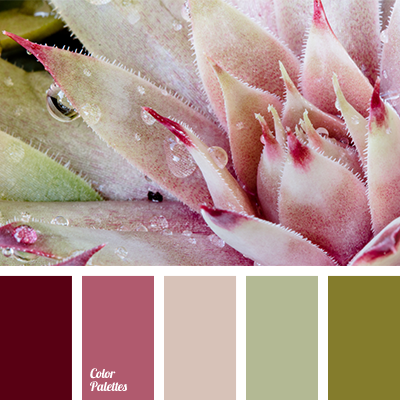 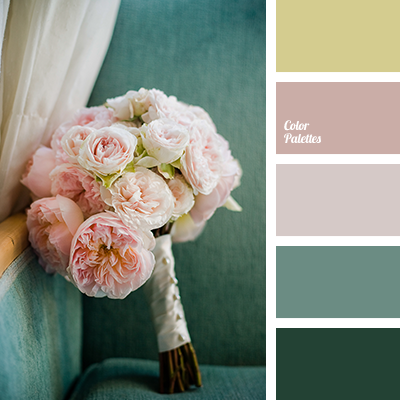 color of olive, dark marsh color, khaki color, light olive color, light pink shades, maroon color, pale pink color, pastel tones matching, shades of marsh green, vintage colors. 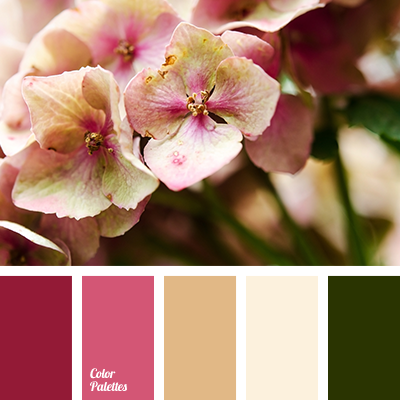 beige color, bog-green shades, burgundy color, color of olives, dark marsh color, green shades, khaki color, light green color, light olive color, light pink shades, olive color, pale pink color, pastel colors selection, pink color, pink shades, vintage colors.